Bullying isn’t what it used to be. Even though I was a certifiable dork in middle school (HUGE glasses, braces, headgear, poor fashion sense, and bangs that went far enough back on my head to qualify my hairstyle as mullet-ish) and less-than-cool in high school, mild teasing was the worst bullying ever directed my way. I imagine there were kids who had it worse than I did, but at it’s most severe and from my perspective, bullying in my middle and high schools stemmed from typical tween insecurities and decreased dramatically as we grew into older teenagers. I feel sick to my stomach when I see television news reports or read newspaper articles about the bullying epidemic in our country (and in other countries as well). The Internet provides a wall for bullies to hide behind, making the act of bullying easier, more frequent, and meaner. Bullies no longer attack just the external characteristics of children (characteristics that can and will change, like braces, glasses, etc.). Instead, bullies attack the internal characteristics of children (characteristics that cannot and will not change, like sexuality, race, etc.) and who they “are” as people. My heart breaks for children who suffer at the hands of bullies, and for families of children who are tormented to the point they feel their only way out is to take their own lives. I’m not afraid of being bullied myself, though I’ll admit to being kind of a push-over when the subject is anything except my children. I AM, however, afraid of my children being bullied or becoming bullies themselves. Will and Hallie are still very young, but Tom and I have already starting talking to them about treating others as they would like to be treated, appreciating and respecting differences, and standing up to those who they see behaving in unkind ways. I worry though, about what Tom and I will do when the kids are older, when they’ve decided that Tom and I are idiots and have no idea what we’re talking about and choose to no longer listen to anything we have to say. I can only hope that when that time comes, the No Bully Tour will still be around. 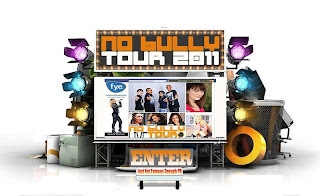 Have you heard about the No Bully Tour? I have, through the lovely Jenna Christine, who I wrote about on Tuesday. Last week Jenna Christine toured the Northeast and Southeast regions of the country with the No Bully Tour Pop, serving as the tour booking agent and tour manager. Later this summer she’ll be touring again, as the host of the No Bully Tour Country and as the booking agent and tour manager of the No Bully Tour Pop West. I know the No Bully Tour Country (right up my alley!) 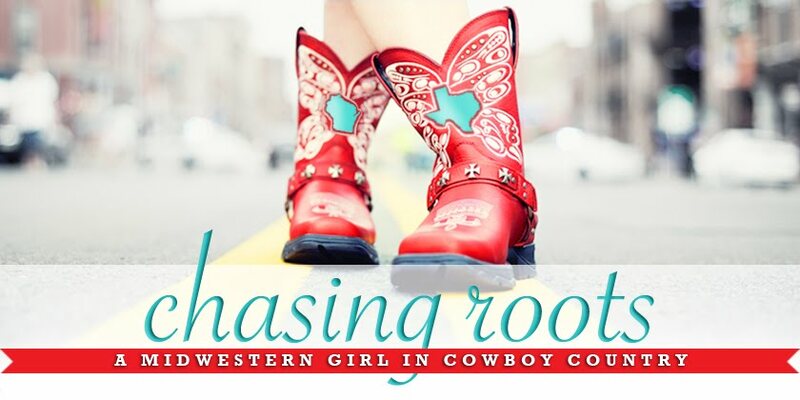 will stop in Austin, Texas, and you can bet we’ll (perhaps all four of us, but maybe just the adults in the family) be making the two-hour drive to Austin to see Jenna Christine perform. Once I know the No Bully Tour Country and No Bully Tour Pop West schedules I’ll be certain to post them here in case you’re interested in checking out this fantastic showcase of musical talent and incredibly important anti-bullying rally.